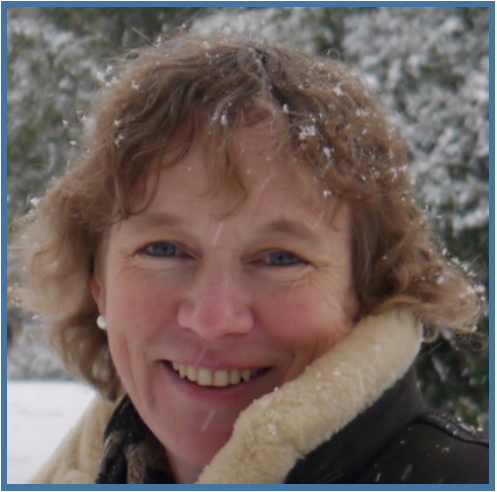 Do not miss Penny Watson on the 1st November 2018 speaking on Canine Chronic Hepatitis – Causes and treatments. Spaces are filling up fast! Book your place today! Dr Penny Watson is a Senior Lecturer in Small Animal Medicine at the Queen’s Veterinary School Hospital, Cambridge where she helps run a busy internal medicine teaching and referral clinic. After graduating from Cambridge in 1989, she spent 4 years in mixed practice before returning to Cambridge. She has been there ever since and is now an RCVS and European Recognised Specialist in Small Animal Medicine. Penny is a Fellow of the Royal College of Veterinary Surgeons and ECVIM President. Penny’s research focuses on liver and pancreas disease in dogs and cats, particularly chronic disease and fibrosis.